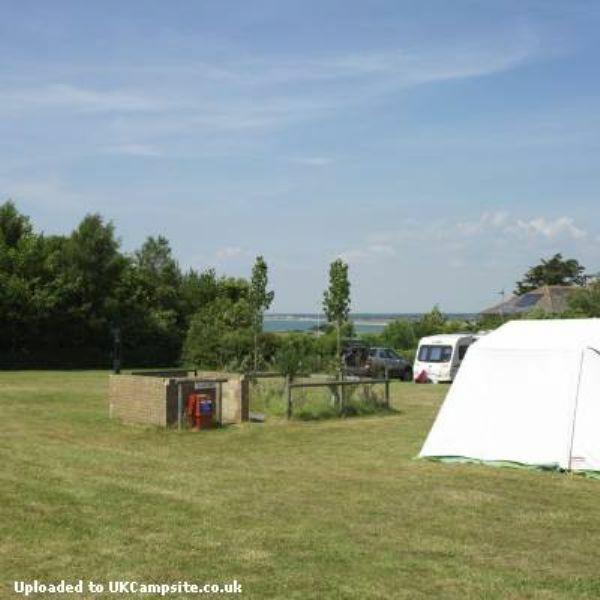 Heathfield Farm Camping is a small family run park in the rural West Wight on the outskirts of Freshwater village. 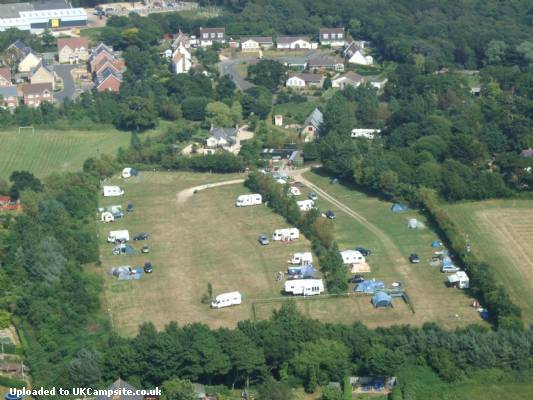 Less than two miles from Yarmouth ferry port, we are sitauted in the heart of the most magnificent countryside. Heathfield Farm has, for many years, been a winner of the presigious David Bellamy Gold Award for conservation. At Heathfield Farm we offer nine acres of unspoilt countryside. 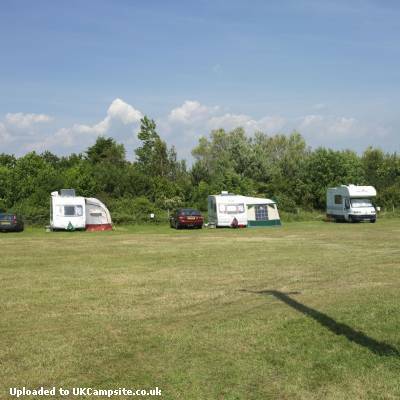 The Park is level, with easy access to our sixty well-spaced marked pitches, 50 of which have electric hook-ups. Fishing, golf, horse riding, sailing and other water sports are all available nearby. 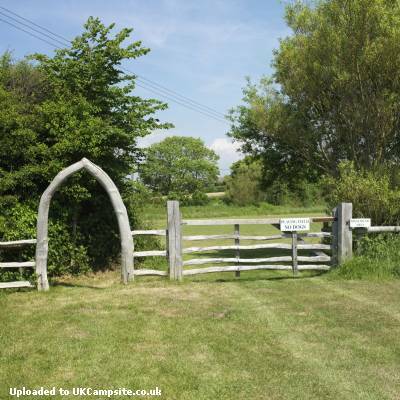 The park is also a great starting point for exploring the surrounding countryside on foot or by bike. You'll find a special information and map board on the park with colour-coded rambles depending on how much time and energy you can spare! 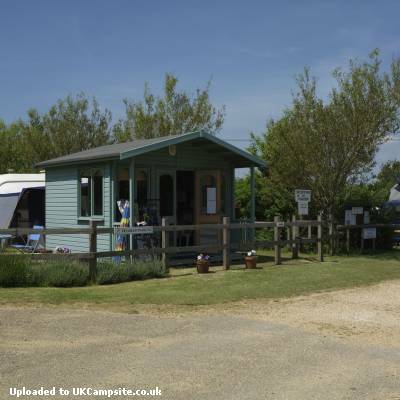 Totland & Colwell: Safe, sandy beaches with pebbles and rock pools, boat trips and sail boarding. Restaurants and shops. Alum Bay: Pebble beach, coloured sands, chair lift, boat trips around the Needles. Compton & Brook: Long sandy beach, rugged cliffs, surfing and fossil hunting. Freshwater Bay: Pebble beach, chalk cliffs. Home of Tennyson and Julia Margaret Cameron. Freshwater: Sports Centre, variety of shops, supermarkets, restaurants, banks etc. 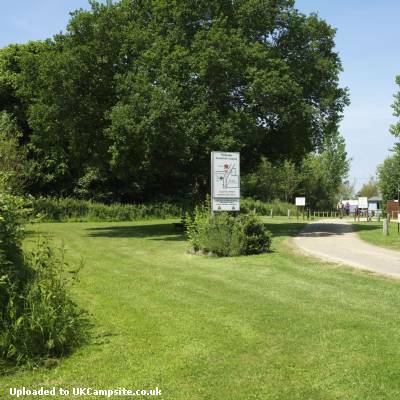 2 miles from Yarmouth ferry port, off A3054 past Golden Hill Country Park, 200 yards down Heathfield road.